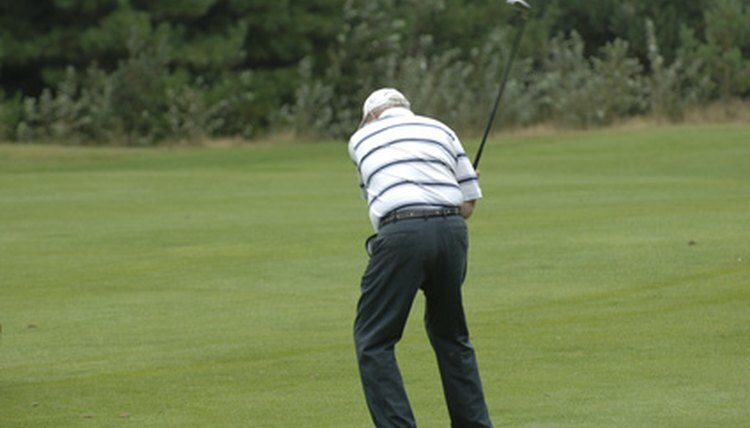 Exercises can help save your knees and prolong your golf career. 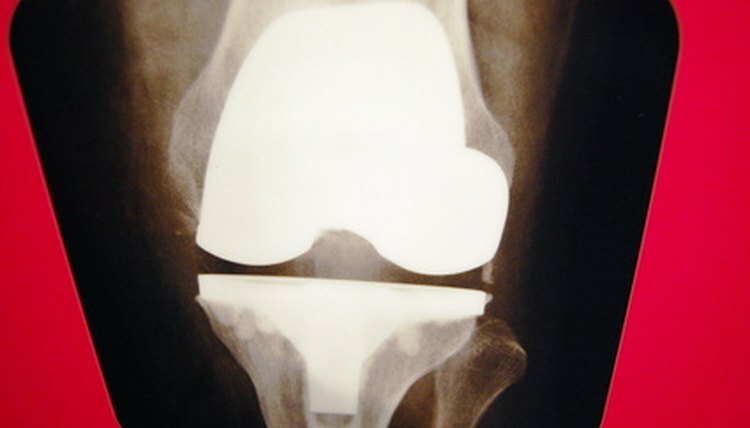 If arthritis in your knee interferes with your golf game (not to mention the rest of your life), you may wonder about the possibilities of knee replacement surgery. While surgeons have made great strides in reducing the pain and risk associated with knee replacements, the operation still requires recovery time that will keep you off the links. Fortunately, exercises exist to help you postpone, and maybe even avoid, the need for a new knee. Stretching is crucial to any knee exercise program. The National Institute of Arthritis and Musculoskeletal and Skin Diseases (NIAMS) recommends stretching as part of a knee exercise program. Stretching the muscles above the knee reduces tension and helps relieve pressure on the knee during other exercises. According to NIAMS, begin every exercise session with a few minutes of walking or light aerobic exercise, followed by stretching. Strength training can reduce knee pain. According to the University of Maryland Medical Center, many doctors suggest strength training as the first treatment for knee pain, even before pain relievers. Strength training builds muscle and helps maintain bones. Exercises such as leg curls and leg presses, which strengthen the upper leg, are most beneficial for knee arthritis. Range-of-motion exercises improve knee health. Yoga, Tai Chi and similar range-of-motion exercises improve flexibility and balance. This helps the knees operate more efficiently and reduces wear and tear. According to the University of Maryland, range-of-motion exercises may help relieve some of the pain of arthritis. 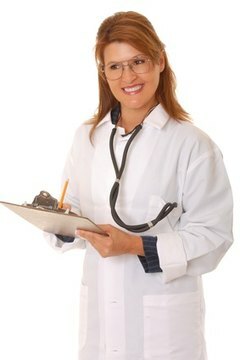 Work with your doctor to determine the optimal exercise plan. Let your doctor know of your exercise plans, especially if you have mild-to-severe arthritis. Your health care provider can caution you if there are any exercises you should avoid. When exercising, be sure to warm up thoroughly and avoid abrupt changes in your exercise intensity.